Why is a Regular Car Service Important? 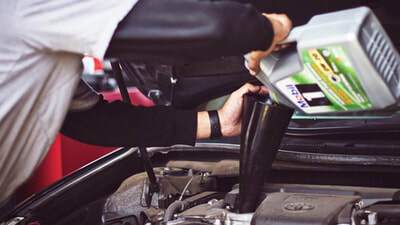 You know that the best way to keep your car running smoothly is to have it periodically serviced, checked and maintained at accredited service stations. Without proper maintenance, your car could let you down at a time you need it most. Give it the care it needs to optimise its lifespan and sustain its value. If you want to be sure that your car gets the best car service possible, book an appointment with MACS Auto & Panel. We have a team of trained technicians with the professional expertise to handle all types of car service related issues. We house the latest, most technologically advanced diagnostic equipment to inspect your vehicle. All of our customers can be assured of precise evaluation and superior, reliable car service and repairs. MACS Automotive and Panel is a one-stop destination for all your car servicing needs. We Provide a comprehensive range of services to our clients in Laverton North, Derrimut and Tarneit. Our service centre has facilities to service and maintain all forms of cars and light commercial vehicles. We can offer prices lower than many others out on the market. Check out what we have to offer for full and minor services of your car. Our minor check consists of engine oil and oil filter replacement, battery check, fluid and water top up. A more comprehensive check includes replacement of standard plug sparks after the manufacturer stipulated mileage. 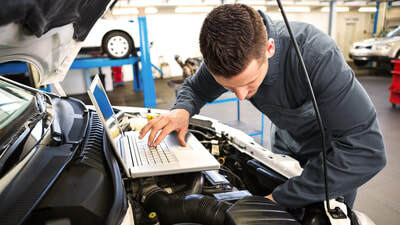 In both cases, a thorough vehicle inspection is carried out by our technicians to analyse any other problems that might require immediate attention. 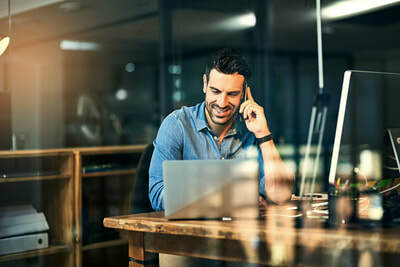 You should have your air conditioning system serviced every year to maintain cooling levels and do away with nasty odours resulting from formation of bacteria in the vents. Our specialised air-conditioning service includes checking and topping refrigerant levels as well as cleaning the air circulation vents. 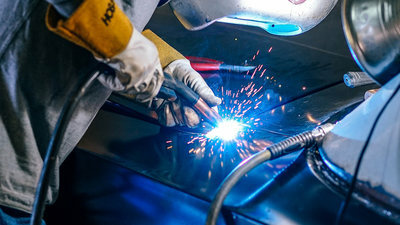 Our Car Service, Smash Repairs and Auto Repair centre is located in Truganina. To get in contact with us,you may call us, email us or make an online booking through our website. Always have your car serviced as per vehicle manufacturer’s specifications. Our logbook service includes checking and replacing fluids and components as specifically stipulated in the log book. You’re not required to take your vehicle to the dealer every time for logbook service to maintain warranty. 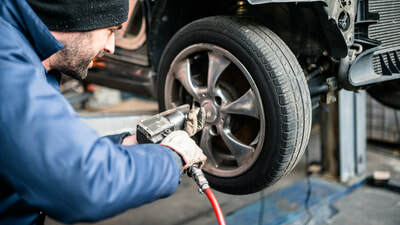 According to ACCC, under Australian Law, you can have your car serviced by any mechanic or service station of your choice provided it is accredited and authorised to do so. MACS Auto & Panel is an authorised car service centre to carry out logbook service. We only use OEM spare parts and fluids and ensure that the quality of work carried out by our trained technicians meet and exceed manufacturer’s specifications. Call us now and book your car for servicing. You vehicle will be in extremely capable and dependable hands. 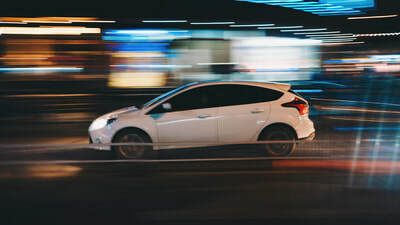 We are based in Truganina, however also offer reliable car service, maintenance and auto repairs for residents of Laverton North, Derrimut, Tarneit and surrounding areas.